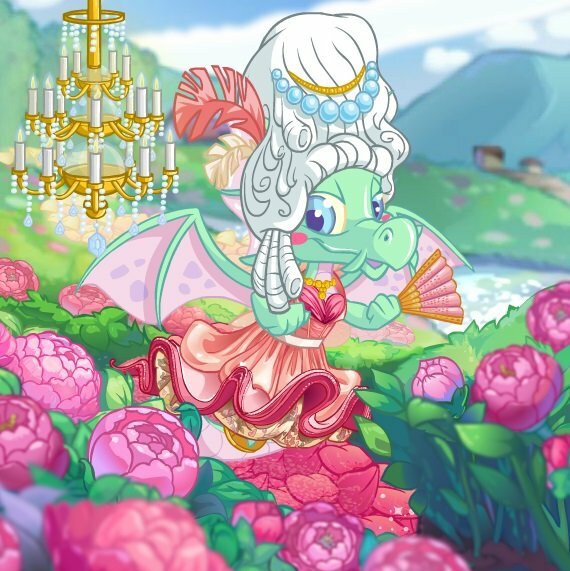 The Daily Neopets → Neopets Game Guides → S.M.E.L.T. S.M.E.L.T is a simple game that is fun once you get the hang of it. It can be a tad frustrating at first, trying to be perfect, but once you relax and get the swing of things, you will be running to the bank with neopoints. 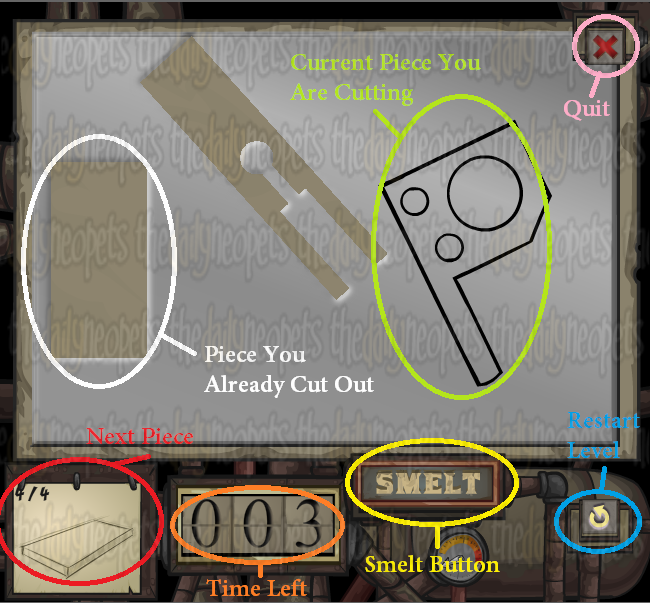 In this fun game, you are cutting pieces of metal in Tangor's workshop. The catch is, you have a limited amount of metal, which is presented in a sheet, and lots of pieces to cut. To make it just a tad harder, you only have few seconds to cut everything out. No pressure though! What is the best thing about this game? Only two buttons to press! Ahh, that is awesome isn't it? The two buttons that you will have to press, are simply to rotate the piece to fit more on one metal sheet. 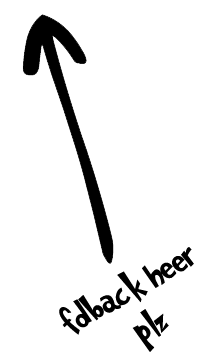 Rotating left is with the Z button and rotating right is with the X button. Note: Between us, it is actually easier to not rotate any pieces because it takes up too much time, especially in the higher levels, so you most likely will not be pressing any buttons at all. Okay, so that covers buttons. You do need to have quick mouse skills for this game, so I hope you are either a fast clicker, or good with the pad on your laptop. Here is a what a basic level will look like, so you can get a hang of what the controls will be. The pieces you already cut out take up room (which is why you may need to rotate, though I never found a need to). The black outlined piece is what you are cutting now, to cut out the piece simply click with your mouse. I told you it was simple, didn't I? If you start running out of room, the way I seemed to be here, you can hit the SMELT button. This will give a new, but smaller, sheet of metal to continue cutting pieces on. Now, to cover basic instructions. I said you could SMELT, provided that you have free SMELT's. You do not have an unlimited amount of free SMELT's, and you do not always get them. You can also SMELT without any free SMELTS but at a penalty of two seconds, which is quite precious in this game. Choose wisely. You are free at any time to restart the level, or quit. Your time remaining is displayed at the bottom of the screen, along with whatever piece is coming next. 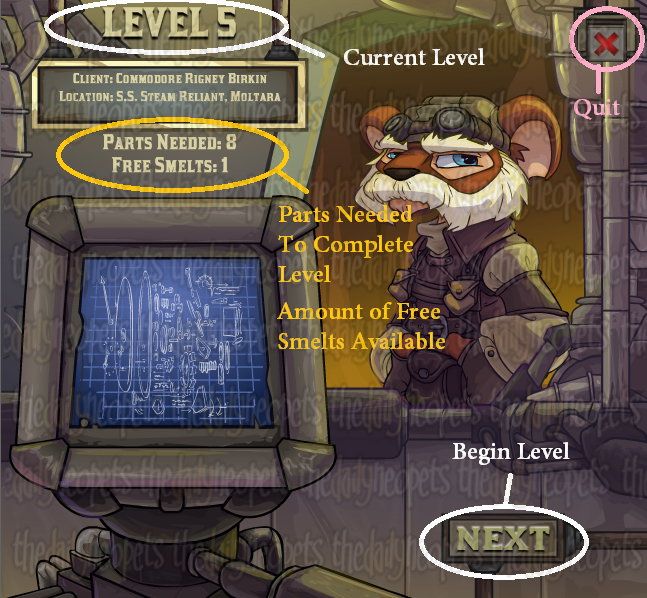 It shows: The client, location, part needed, and your amount of free SMELT's. ALWAYS pay attention to how many free SMELT's you have. Trust me, in later levels, you will need them. As I mentioned before, you really will not have much time to rotate, so the SMELT button will likely become your best friend. It is still limited though, so use it very wisely. The part of this game I love the most? You can't die. No seriously! You don't have lives in this game. You can fail over, and over, and over, and... well you get it. You can continuously fail or restart levels as much as you need to in order to continue through the game. The only way you end the game, is to simply quit. That covers all the basics of the game, but I have my own little tips and strategies that may help you out while you play. I have yet to find any true cheats for this game, but if any pop up I will surely add them. The only thing I have, are some really cool tips that will stop you from pulling your hair out and wondering why you cannot get past certain levels. Recommendation: Alright, this is less of a tip, and more of a strong word of recommendation. LEAVE THE ROTATE BUTTONS ALONE! Yes, I know they are there to help you fit the pieces on the metal better, but quite honestly, by the time you are done rotating pieces, you are out of time. Tip: Opt out of using the SMELT button if you run out of free SMELT's or weren't given any. Contrary to how we all think game designers are devious and don't give us enough to win, they do! You are better off working with what they give you than taking the two second penalty for using the SMELT button without free SMELTS. Those two seconds could be life or death! Okay, not really, but you may have to repeat the level. Tip: Watch the clock! Not to psych yourself out or anything, but watch it so that you do not linger trying to perfect pieces all the time. Try focusing on finishing within your time limit, and not always perfectly. Tip: Speaking of not being perfect, your already cut pieces can overlap a bit, and they can go a bit off the edges of the metal. I did not realize this when I was first playing this game, so I messed up A LOT trying to do things perfectly and wondering why nothing ever fit in the time I was given. You will get extra points for every perfectly cut piece, but if you can't do it perfectly, but you can still make it work, do it! You need all the space possible. Tip: Use your SMELT's sparingly. Do not waste them! And also, try to fit pieces as closely together as you possibly can, space will be needed. Warning: When you press SMELT, do not expect a big pretty piece of metal like the one you were just working with. It will be smaller. If you have multiple SMELT's each piece will be smaller than the last, so play it smart! Do not try to cut perfect pieces and expect a lot more metal to work with. If at first you don't succeed... As I mentioned, there are no lives in this game. So fail as much as you need to and try out a few strategies to get past a really hard level. Don't quit on it. If you mess up halfway through a level, restart it! Keep trying, with a little practice you will get past it. This game is an easy way to get neopoints once you master it and don't over think it too much. Once you get the hang of it and try out some tricks of your own, you'll be smelting like you've never smelted before! If all else fails, and you can't get the swing of things, there are always other fun games to try out in Moltara, like Cave Glider and Tunnel Tumble ! The Snowager is awake. He'll be sleeping in 6 hours, 8 minutes.